In the ten years since the first group gathered in London in 2009, UK we have attracted and developed an outstanding community of trainers who guide participants on the learning journey of systemic coaching with constellations, from Fundamentals to Practitioner. In London, Bucharest, Paris and Berlin. 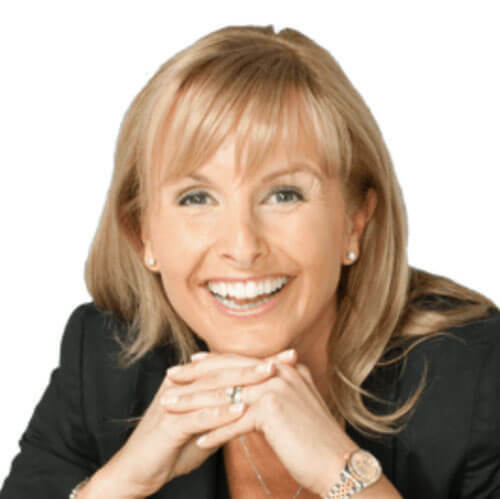 Patrizia works internationally and has over 25 years’ experience of business at senior leadership level. Fluent in three languages, she brings a breadth of knowledge and understanding into to her work with individuals, teams and whole organisations. She has an MSC in Coaching and Behavioural Change (Henley Business School) and creatively integrates a wide range of psychological coaching approaches with her training and deep knowledge of family and organisational systemic coaching and constellations. Patrizia joined the Coaching Constellations team in 2011, first as a translator to support John’s work in Italy and later in France. As a trainer she has co-facilitated our Practitioner training and now facilitates across the core curriculum throughout the year. Patrizia is also setting up an Italian learning circle in London with the intention of growing this initiative into an Italian language training in 2020 and beyond. Maren is an experienced systemic supervisor facilitator and coach based in Berlin, Germany. She works face-to-face and virtually with individuals and groups. 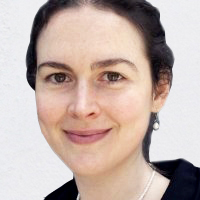 Maren is fluent in English, German and Italian and has lived and worked in the UK and in Switzerland for 20 years. 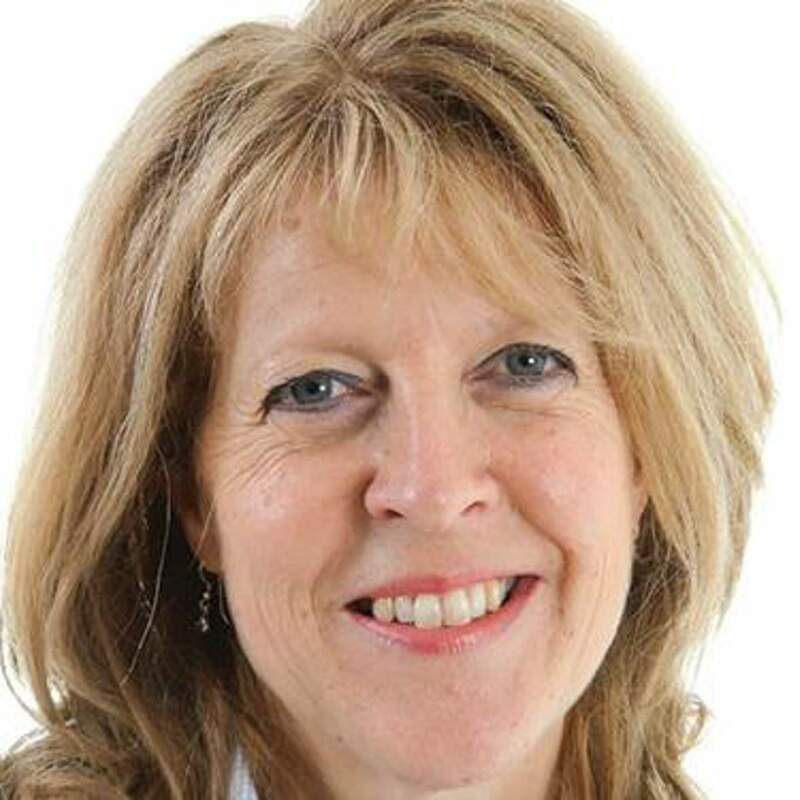 She holds an MSc in Organisational Psychology from the London School of Economics and trained deeply in organisational constellations and systemic coaching. Following several years of co-facilitating the London trainings Maren now leads the Coaching Constellations workshops and trainings in BERLIN which are designed for coaches, facilitators and organisational consultants who wish to integrate and apply a systemic perspective in their work. Corinne works internationally as a trainer, coach and facilitator with global organisations, in both English and French. She is passionate about building bridges between personal and professional development and started her systemic journey in service of that over a decade ago, using constellations, process work and other learning tools in her professional assignments. Corinne, who was a member of our first Practitioner training, has co-facilitated several of our ‘Fundamentals Part I and Part II‘ trainings with the other team members and is co-facilitating the 2019 Practitioner training with John. 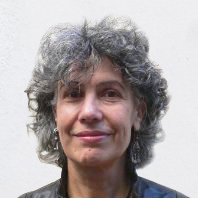 In October 2019 she leads the first training in French, in PARIS and this begins Coaching Constellations’ presence in France. Doru is a systemic coach, facilitator and trainer focused on the facilitation of flow and vitality in leaders, teams and organisations. Using a balanced mix of challenge and support he inspires leaders, entrepreneurs, organisational development professionals and teams to advance their understanding and practice of systemic leadership. 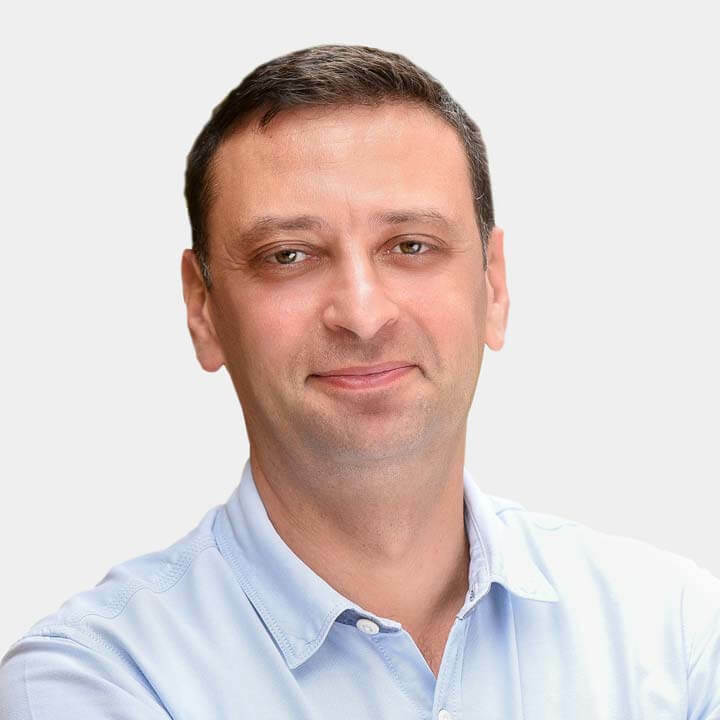 Doru has a PhD in Management and is an EMCC accredited Practitioner Coach. 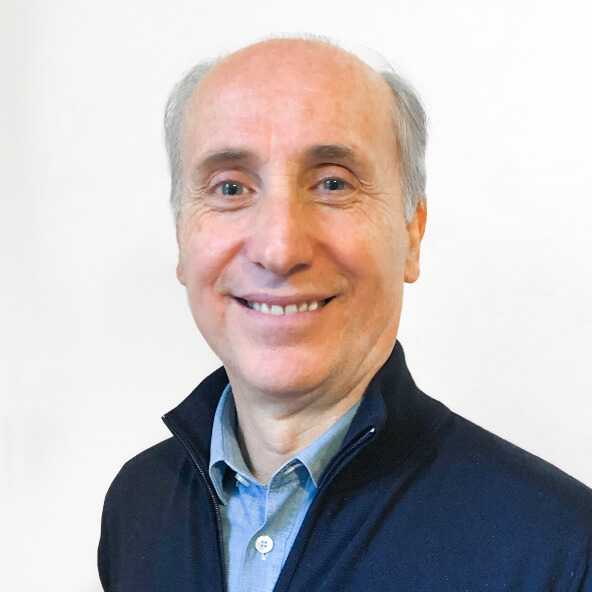 He is an experienced practitioner of systemic coaching and constellations, completing his training journey with Coaching Constellations at the ‘Path to Mastery’ level and has co-facilitated with John and Oana on several occasions. Doru now co-leads, with Oana, Coaching Constellations Romania and co-facilitates our trainings in Bucharest, Cluj, Brașov and Timisoara. Oana is a systemic and executive coach supporting entrepreneurs to take themselves and their business to the next level. She founded ‘Leadership Sistemic’ and offers systemic coaching and facilitation for leaders and coaches. A natural teacher and coach Oana, is currently completing her PhD thesis on systemic leadership. 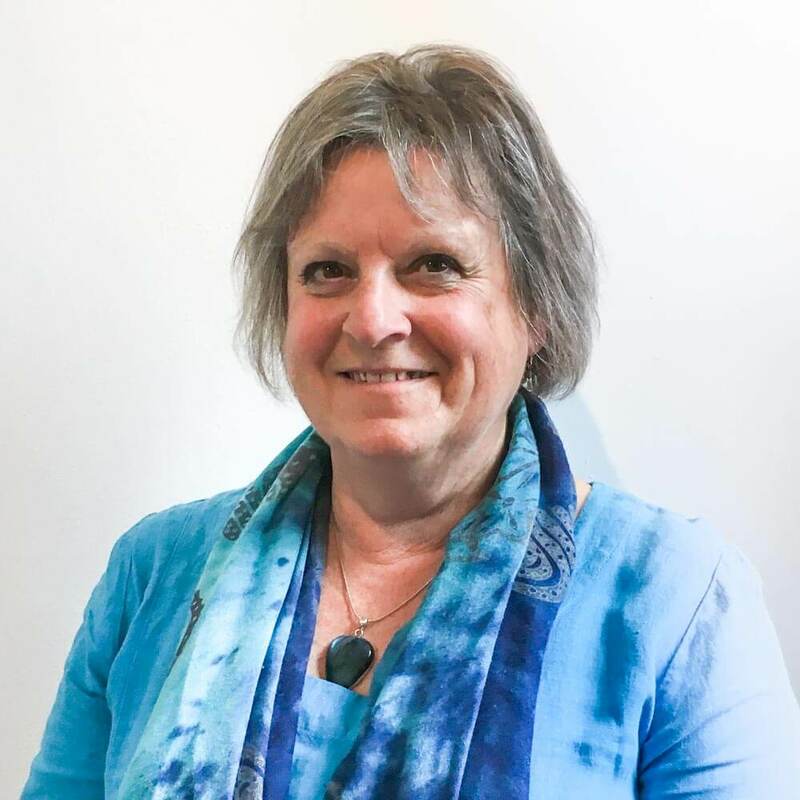 She is an advanced and experienced practitioner of systemic coaching and constellations, completing her training journey with Coaching Constellations at the ‘Path to Mastery’ level and has co-facilitated with Doru and John on several occasions. 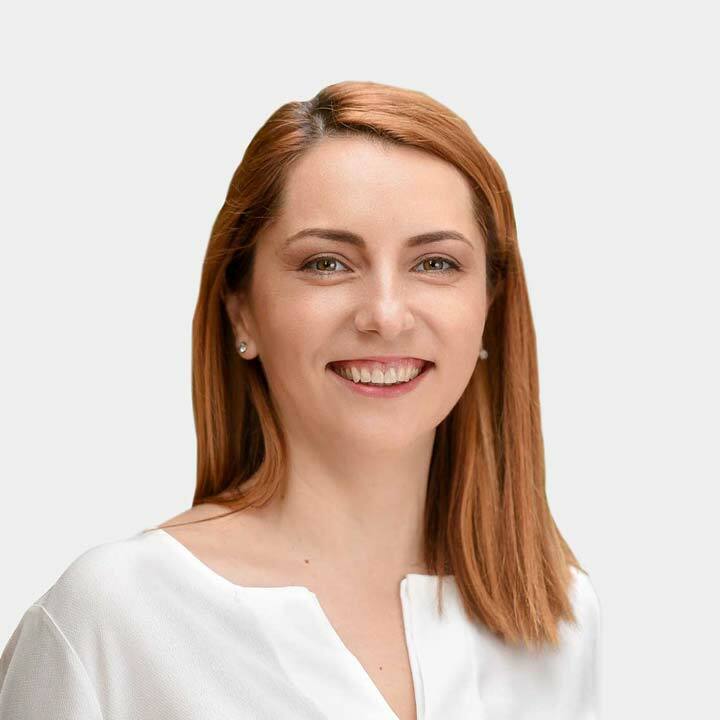 Oana now co-leads, with Doru, Coaching Constellations Romania and co-facilitates our trainings in Bucharest, Cluj, Brașov and Timisoara. 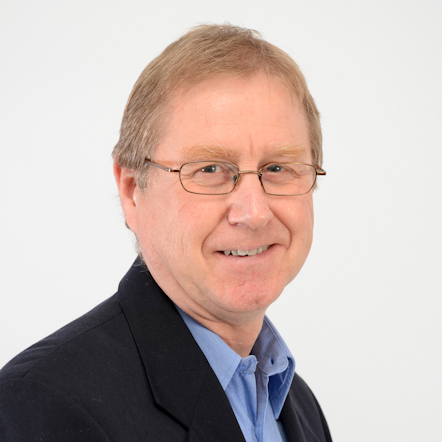 Michael is a coach, facilitator and experienced trainer. Based in London, he also works extensively in Ireland. 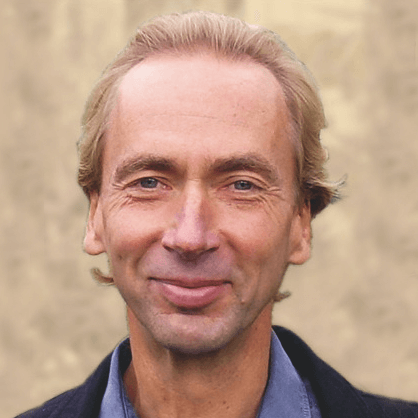 Passionate about learning and growth, he is an NLP Trainer, ‘Time to Think’ consultant and keen student of the Enneagram – and integrates these approaches with his Systemic Coaching. His work is also underpinned by a deep understanding of value creation in business, having spent 16 years as a leading City analyst. Michael is currently completing the Coaching Constellations ‘Path to Mastery’ programme and now co-facilitates on a number of our Fundamentals Part I and Part II trainings on a regular basis. He joined the team more fully in 2019 and is co-facilitating Fundamentals Part I & II and some of our quarterly ‘Stepping Stones’ London practice groups. 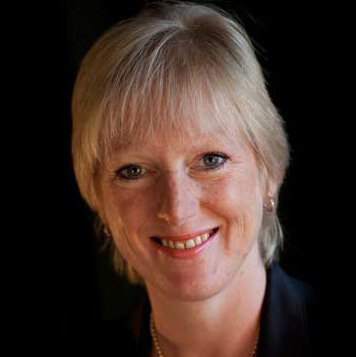 Elaine is a team development coach and facilitator, who works with a portfolio of global corporates. She also has experience of working with a number of internationally recognised family businesses. She is passionate about unlocking the hidden potential within individuals, teams and organisations and uses the systemic stance, principles and practices as a key enabler for her work. 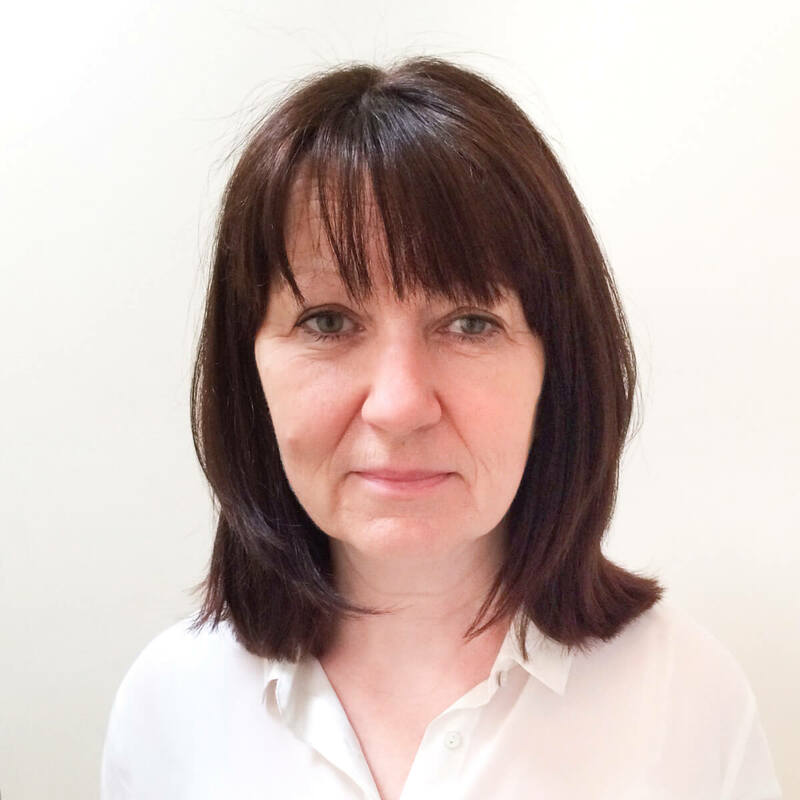 Elaine is a participant on the current ‘Path to Mastery’ programme and co-facilitated the 2018 ‘Practitioner’ training journey. Elaine is co-facilitating across our Fundamentals Part I and Part II as well as designing and delivering systemic team development workshops for internal communities through our sister company Business Constellations. 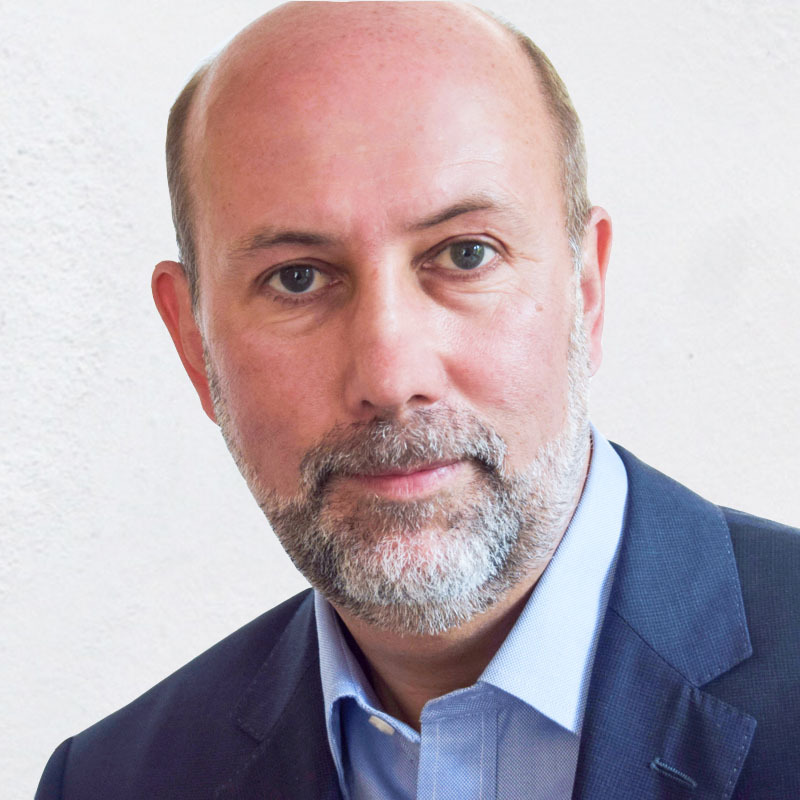 Following a career in international business, Greg started coaching in 2002 and is a founding Partner of Praesta France, His practice as a coach took a new direction in 2009 after attending an introduction to systemic coaching facilitated by John Whittington at an international coaching conference. Greg was fascinated by a methodology that could reveal limiting, hidden dynamics and then restore flow. He invited John to Paris to facilitate a training which took place in the Spring of 2013, then went on to train as a Practitioner himself, graduating in 2016. Accredited at Master Coach Practitioner level by the EMCC, Greg coaches in both his native languages, English and French. Passionate about applying this systemic work to his coaching, Greg is now working alongside Corinne Devery (see above) in support of our trainings in French in Paris. Kirstie leads an organisational and behavioural change consultancy and is focused on whole person, whole system health. 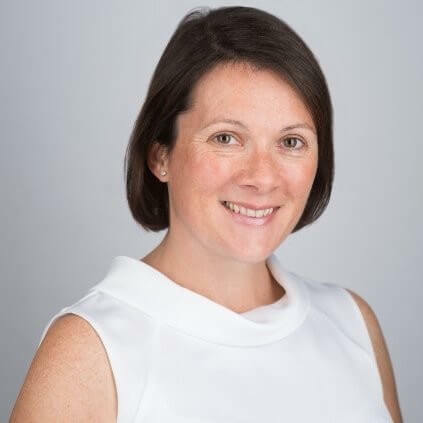 Alongside her MSc in Psychology, and her MSc in Coaching and Behavioural Change, she is a NEO Psychometric Practitioner, and has a CIPD Advanced Award in Organisational Development and Design. 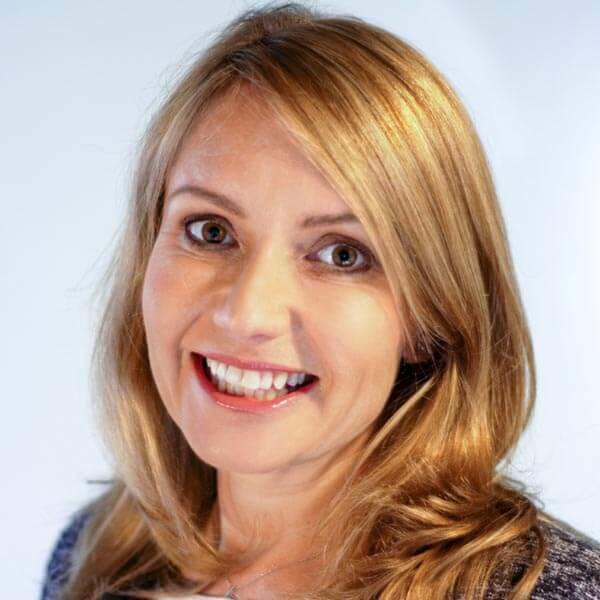 Kirstie’s MSc research in organisational compassion enables to work with a number of corporate and business school clients, and she is also a TeDx speaker on compassion. Kirstie is currently completing the Coaching Constellations ‘Path To Mastery’ training, and has co-facilitated a number of ‘Fundamentals Part II’ trainings with John. Kirstie joined the teaching community in 2019 and is co-facilitating across our Fundamentals Part I and Part II as well as on some of our refresh and practice Stepping Stones workshops. John leads the Fundamentals Part II, Practitioner and Path to Mastery trainings. 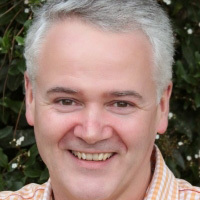 John is the founder of Coaching Constellations and is lead facilitator on all programmes from ‘Fundamentals Part II’ through the ‘Walking in the Field’ Practitioner training and our ‘Path to Mastery’ programme. His book, ‘Systemic Coaching and Constellations’ was published in expanded 2nd Edition in 2016 and is available through multiple outlets. Back in 2008 John started an informal learning circle in order to share the stance, principles and practices that underpin systemic coaching. Over time this grew into an accredited training and, in 2009, ‘Coaching Constellations’ was born. 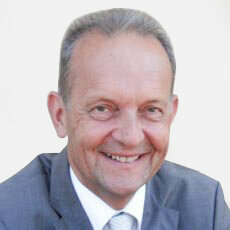 John now leads the facilitation team and the ‘by invitation’ international trainings. All trainings, together with workshops and professional practice and supervision days are listed on the diary page. 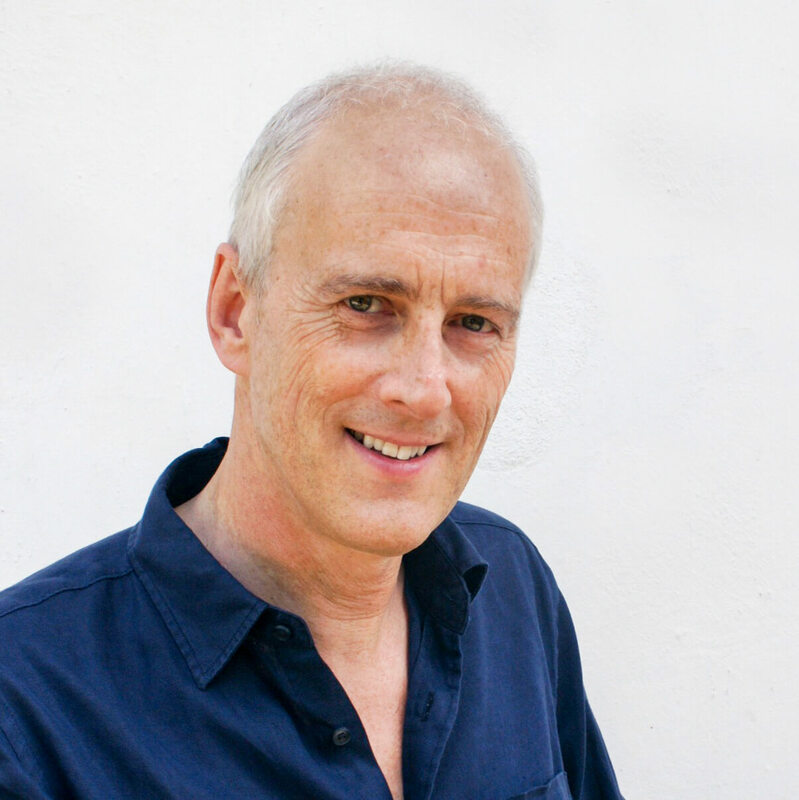 In 2011 John was invited to become a visiting tutor at the Henley Business School – teaching systemic coaching and constellations to students on Henley’s MSc in Coaching and Behavioural change programme in the UK and Johannesburg, South Africa. In 2018 John began facilitating a series of systemic leadership development workshops for Henley Business School Finland. John also writes – on subjects which his clients and students ask about – on his website ‘Life Love Leadership’. The site offers access to a growing number of articles about system dynamics in these three contexts as well as regular subject-specific workshops. 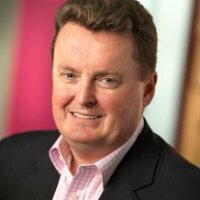 Through his company Business Constellations John also facilitates regular constellation workshops designed to support leadership vitality and organisational health. These workshops offer leaders the opportunity to illuminate the hidden dynamics that sustain and limit flow in leadership, in teams and whole organisations. Coaches can commission workshops and bring their clients to explore specific issues and broader challenges so that they benefit from this methodology and get fresh insights into personal, professional and organisational issues. This clarifying and resourcing process adds value to the coach/client working relationship and liberates fresh energy in the leader and their system. In 2018 John began working on another book designed to bring the systemic insights to life for leaders and those who work with them. Coming alongside John on our annual ‘Practitioner’ and our bi-annual ‘Path to Mastery’ programmes are four remarkable teachers and trainers who bring something very special to these advanced programmes. Lynn is a facilitator and teacher and joins for two days within the second module of each Practitioner training. This allows the group to go deeper into family-of-origin and personal issues whilst also learning more about hidden dynamics in all relationship systems. Lynn also offers follow-up sessions to those participants who would like to go deeper into personal issues in a one-to-one setting. 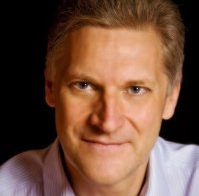 David is an executive coach and facilitator who works with senior leaders in global organisations. 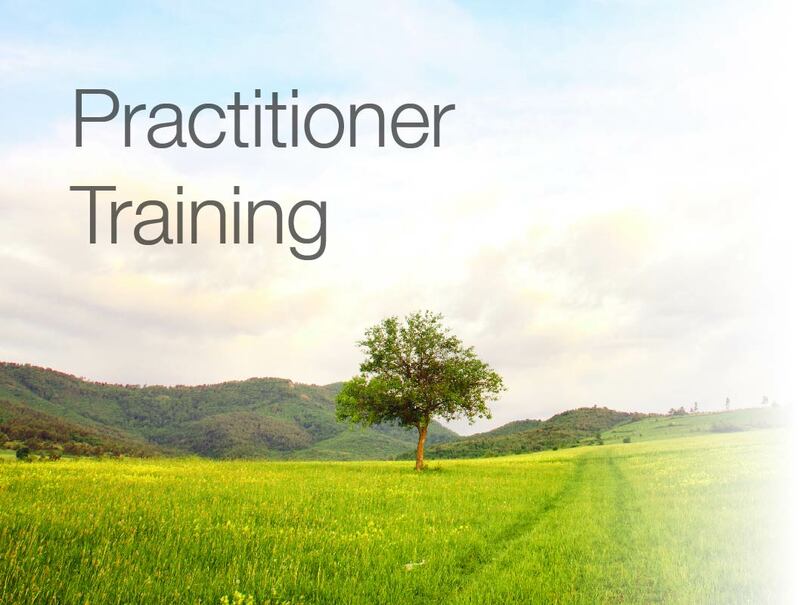 He facilitates a day within the third module of the Practitioner training, exploring practical ways to blend the systemic approach with existing methods when working with individuals, teams and groups. 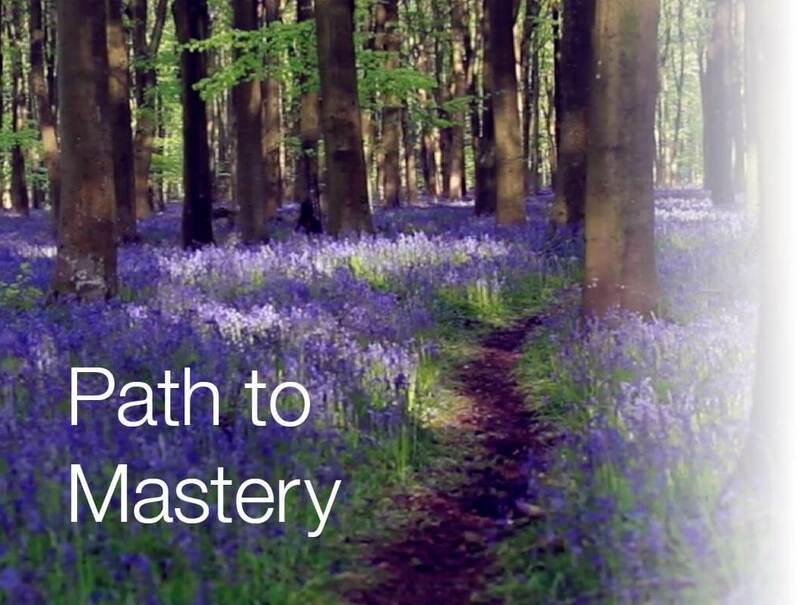 On our Path to Mastery programme. Guest trainer on The Path to Mastery and author ‘Invisible Dynamics’. Several people besides the trainers are instrumental in the successful design, creation and administration of our trainings and workshops. Loretta has been working behind the scenes since the very start because she established the business that pre-dates Coaching Constellations, The Riverbank Partnership with John in 2002. This grew into a thriving coaching business that focussed on the founders and leaders of creative businesses. Between them, Loretta and John worked with over 30 client businesses, coaching multiple individuals and teams. As Coaching Constellations grew Loretta stepped back from coaching to support the curriculum development across all the trainings, bringing her 30 years of work as a professional teacher to bear. She now takes care of the sales and distribution of the physical resources, as well as keeping an overview of the content and commercial integrity within Coaching Constellations, Business Constellations and Life Love Leadership. Daniel has been working alongside John and the growing team since early 2013. A graphic and web designer, he has been responsible for the design and production of every piece of Coaching Constellations’ online and offline material. Daniel designed and built this website and is also the designer and creator of all the physical resources used on the trainings and sold through our website. He also designs and creates the social media and all printed materials. When not busy with Coaching Constellations Daniel creates and manages the visual and technical aspects the Business Constellations and Life Love Leadership brands and their expression online and off. Behind the scenes a great deal of work has been done to put the business processes in place that underpin our success today. Steve worked from the summer of 2011 to the summer of 2019 on every aspect of Coaching Constellations administration and finance. He is known to hundreds of Coaching Constellations alumni as the patient, thoughtful ‘voice’ behind the training bookings. He has answered questions about the logistics and administration aspect of all we have done for people from across the world, often working long hours in service of the participants many different questions and enquiries. His careful financial management has ensured that the business survived and grew through times of uncertainty and volatility and his steady hand has kept the business moving forwards on limited resources. Steve is in the process of handing the administration of the business to others through the first six months of 2019 and is doing so in a way that will ensure business continuity in readiness for the next phase of growth and development. Our heartfelt thanks to Steve for the immense amount of work he achieved, for the firm foundations he laid and all the processes he created in the eight years of his time in the Coaching Constellations system. For a little while yet you can still contact Steve by email here. 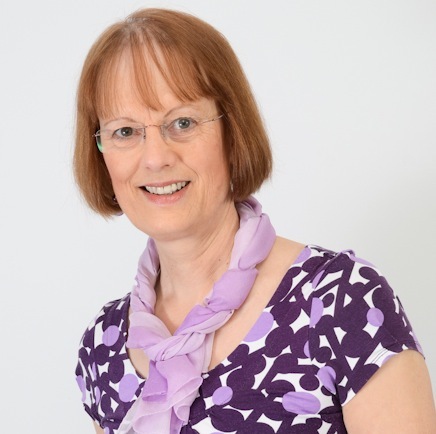 Sue has worked since the summer of 2011 on many of the unseen aspects of Coaching Constellations’ offer. 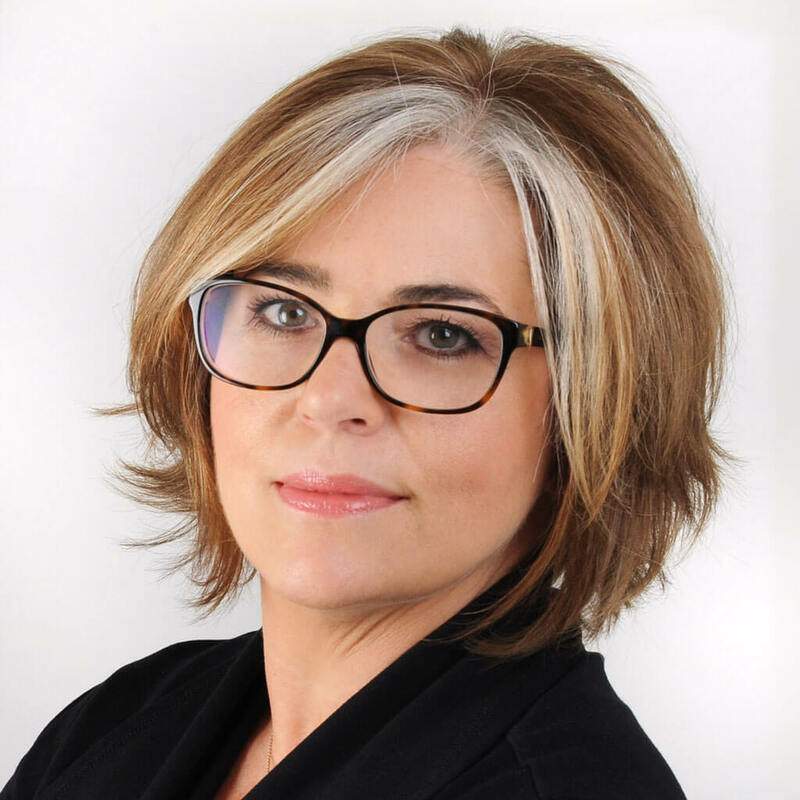 She has consistently worked through to find solutions for each and every one of the complex demands of a fast-growing training company and single-handedly researched and contracted all our training venues across London, Italy, France and Spain. She secured an exclusive use relationship with the four star residential retreat we use for each of our annual practitioner programmes as well as venues across London and the world. Sue also established and managed all aspects of our ‘mailchimp’ system so that we can stay in touch with all students, and has enabled many other solutions to challenging issues including electronic, physical and printed materials. Sue led the creation and distribution of our resources and designed the systems that support their sale and distribution. She also worked tirelessly on every aspect of the website and has kept it up to date on a daily basis so as to ensure the latest information is always available to our community of training participants. Our heartfelt thanks to Sue for the immense amount of work she achieved in the eight years of her time in the Coaching Constellations system. For a little while you can still contact Sue by email here. Two individuals deserve special thanks for catalysing significant step-changes in the way that our work was shared with much wider audiences. 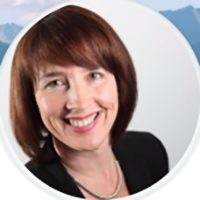 Jo Howard is both a leadership coach and executive search consultant. She generously introduced John to international publisher Kogan Page who subsequently took the risk of publishing Systemic Coaching and Constellations in June of 2012 after other publishers had declined it. Jo provided an invaluable sounding-board for John in both the structuring and flow of content but also through the pre-publication process itself. After publication sales slowly but steadily built and a second edition was commissioned and published in June 2016 in response to the increasing international level of interest. With a new chapter on ‘Belonging’, the book became one of the publishers’ best sellers and has now sold in 42 countries. The book is at the core of the Coaching Constellations offer, attracting people to the training and then resourcing them on their learning journey in systemic coaching with constellations. John has been invited to teach and facilitate across the world on the basis of his book which is now required reading on a number of coaching programmes. Alison met founder John Whittington at a constellation workshop in London in the summer of 2010. As a result she invited John to offer an introduction to Systemic Coaching and Constellations at The Henley Business School on the recently launched MSc in Coaching and Behavioral Change. As the co-creator of the MSc Alison wanted to integrate the latest coaching philosophies and practices to ensure a rich mix of learning opportunities for the international participants. As a result of the participants response the invitation has been extended every year since and also led to John working with Henley Business School in South Africa and Finland. The relationship with Henley Business School has led to many connections being made and graduates of the MSc participating in the learning journey offered by Coaching Constellations. Over the years a number of participants from our programmes have come alongside a training group as part of their professional development. Each also made unique and valuable contributions which informed the way the curriculum was developed and expressed. Richard came alongside John to co-facilitate two trainings in 2013. 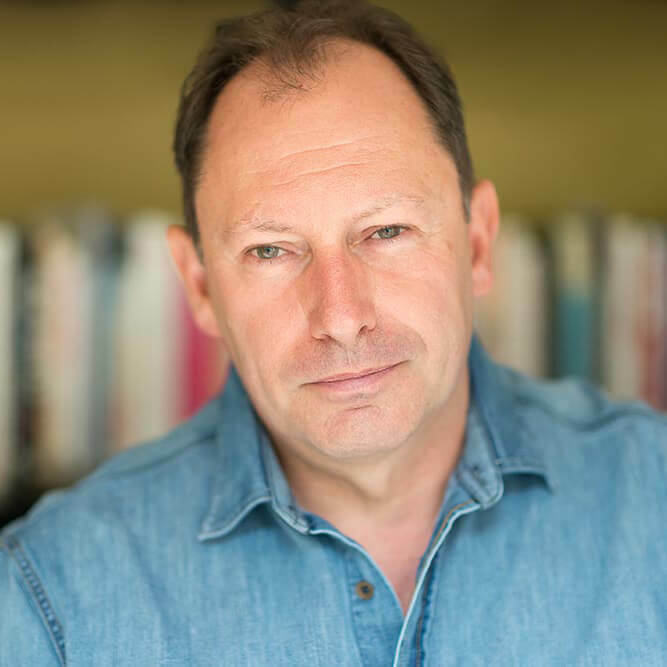 An executive coach and coach supervisor, Richard is completing his MSc as a Gestalt therapist and now supports individuals who have trained with Coaching Constellations and wish to explore personal issues over time. Please review Richards fuller biography in this context here. Steve – who was then the head of coaching and organisational effectiveness at the John Lewis Partnership – came alongside John in order to extend his own learning on a 2013 training in Bristol, UK. Steve is currently participating in the 2019 Practitioner training to support his work leading, coaching and supervising within the organisational system. He also works as an associate of our sister company Business Constellations on design and delivery of internal programmes. Nicky enriched her learning journey with systemic coaching by coming alongside John on an ‘Essentials’ training in November 2015. This nourished her own learning on the Practitioner training from which she graduated in early 2016. She subsequently set up the systemically-informed coaching business for new mothers. Connect with Nicky and her work here. Alastair came alongside John to facilitate a 2015 training in Glasgow and then supported him and the group on another training in June of 2016 at Ashridge Business School. He subsequently became a member of the Practitioner training group which graduated in early 2017. Alastair continues his exploration of this approach to looking at and working with the human condition in a peer-group which meets quarterly. 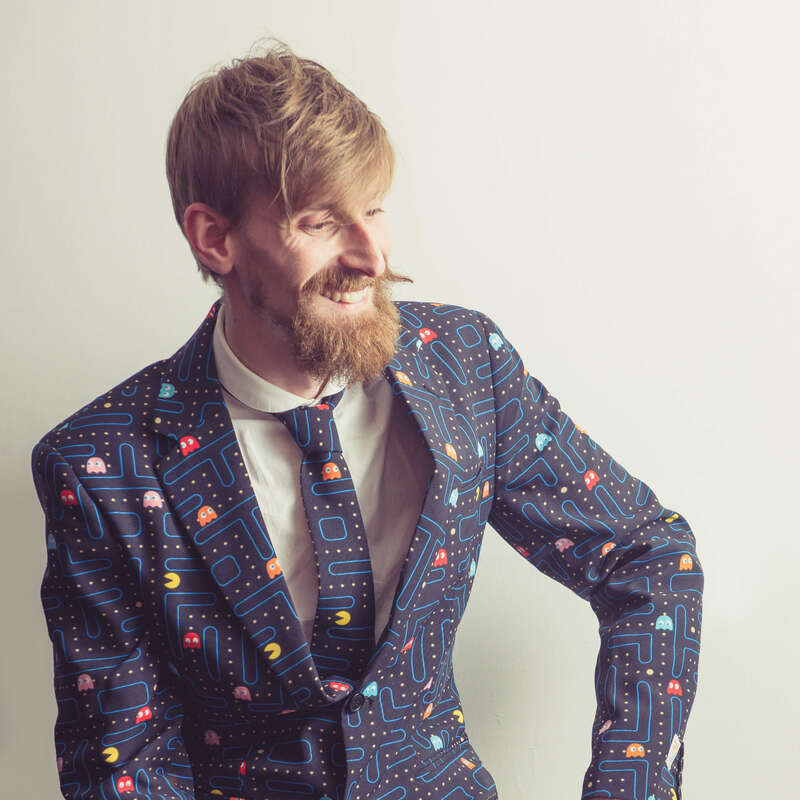 Connect with Alastair and his work here. Having completed the Coaching Constellations Practitioner training that graduated in 2017, Cathy worked alongside John on the first ‘Fundamentals Part II’ of that year. She has continued on her learning journey in a number of ways, including being an active part of a practitioner peer group. Connect with Cathy and her work here. For all workshops, conferences and trainings please visit the DIARY page.